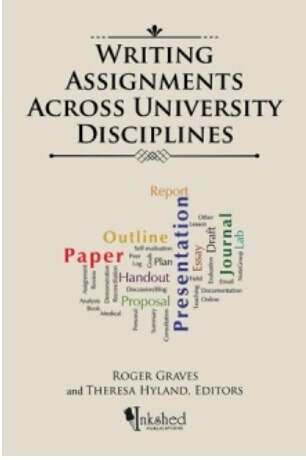 Writing Assignments Across University Disciplines. Roger Graves and Theresa Hyland (eds.). 2018. 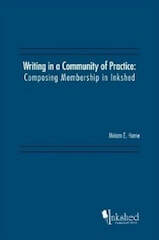 ​Cross-Border Networks in Writing Studies​. Derek Mueller, Andrea Williams, Louise Wetherbee Phelps, and Jennifer Clary-Lemon​, 2017. Co-published with Parlour Press. 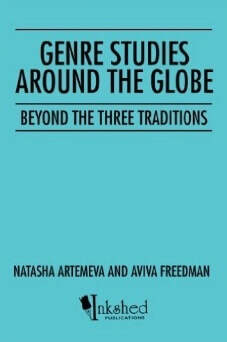 Genre Studies around the Globe: Beyond the Three Traditions. Eds. Natasha Artemeva and Aviva Freedman. 2015. 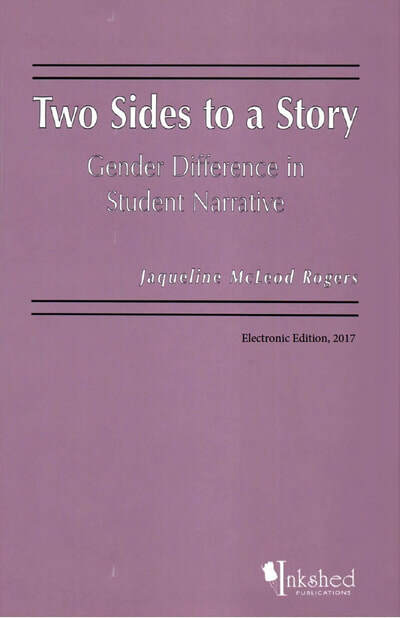 Natasha Artemeva and Aviva Freedman, eds., Rhetorical Genre Studies and Beyond, 2006. 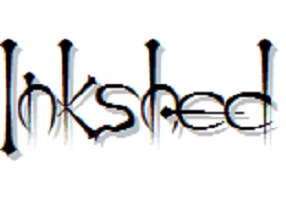 Out of print; available as a pdf here. Martin Behr, Critical Moments in the Rhetoric of Kenneth Burke: Implications for Composition, 1996. W.F. Garrett-Petts and Donald Lawrence, Integrating Visual and Verbal Literacies, 1996. Roger Graves, Writing Instruction in Canadian Universities, 1994. 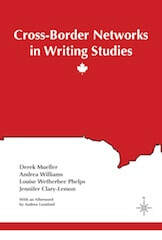 Roger and Heather Graves, eds., Writing Centres, Writing Seminars, Writing Culture: Writing Instruction in Anglo-Canadian Universities, 2006. Jaqueline McLeod Rogers, Two Sides to a Story: Gender Difference in Student Narrative, 1994. Out of print. Catherine F. Schryer and Laurence Steven, eds., Contextual Literacy: Writing Across the Curriculum, 1994.